This winter is gonna be LIT af! 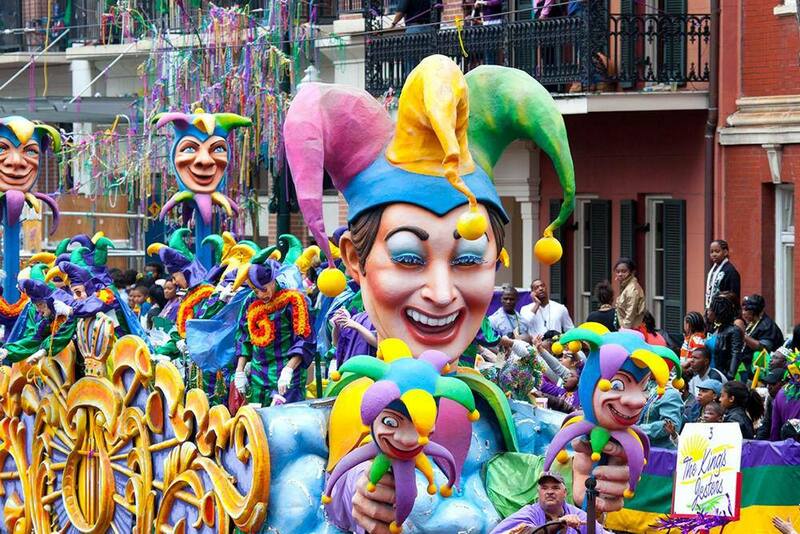 And with these 7 outstanding events, there’s no reason for you to head for a getaway! So, what all do we have here for you? 2 food fests, 2 music concerts, 1 Christmas carnival and 2 smashing concepts on comics & games! 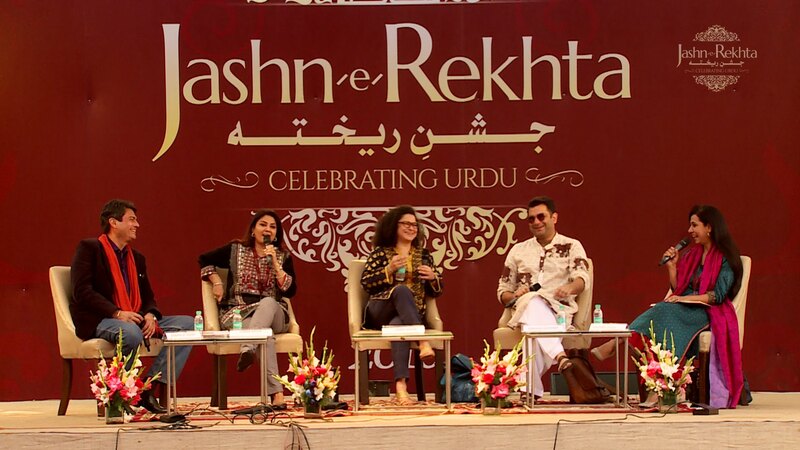 The largest and most loved Urdu festival back in Delhi for its 4th edition! And we’re sure that it will be insane always! Over 100 distinguished writers, poets, artists, litterateurs, singers & acclaimed personalities will be coming for the festival. So, don’t miss out on it! 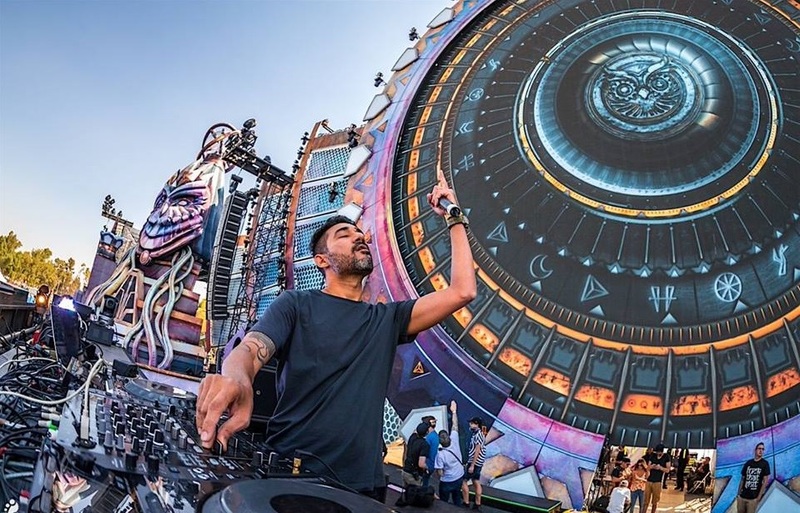 The big daddy of bass is back in Delhi. Do not even try to miss it! Yes folks, you heard it right. 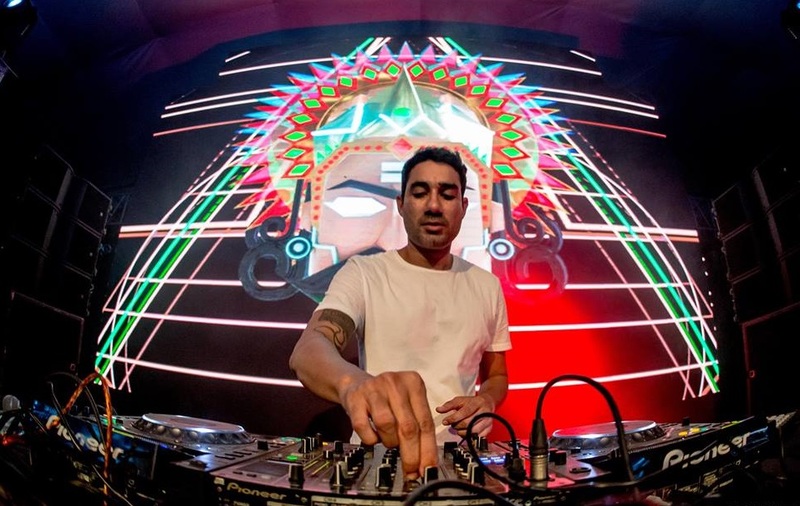 Our all-time favourite NUCLEYA is back and we couldn’t get any happier. Whether you love playing on CS:GO, DOTA 2 or even Clash Royale – this e-sports league will drive you nuts! And it’s not just the premiership’s winter season that you will get to witness, it is also the cosplay competition. 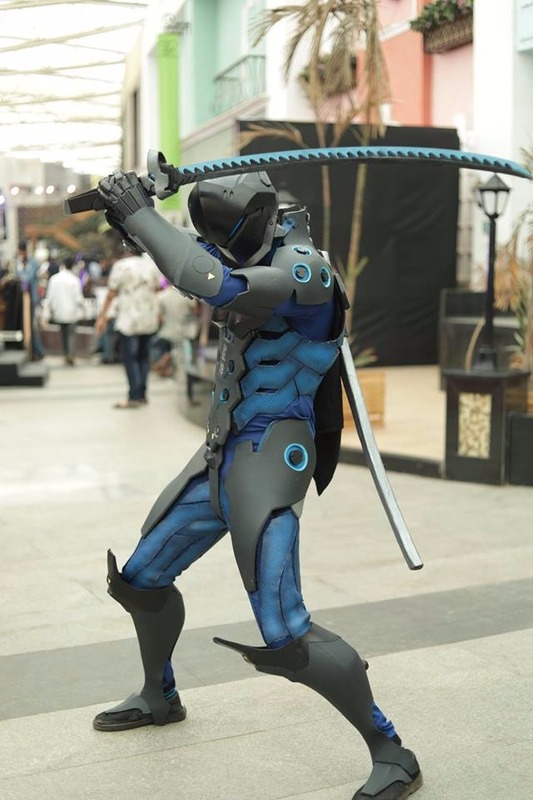 ComicCon Delhi will be an all-out event for all those people who just cannot do without this pop-culture event! From featuring various artists, cosplayers, celebrities and more – all that this event is waiting for is your presence. This is for all the folks out there who just cannot go through the day without a chomping on desserts! The Dessertarian Fest will bring some unique dessert options for you to choose from and you won’t regret it, period. 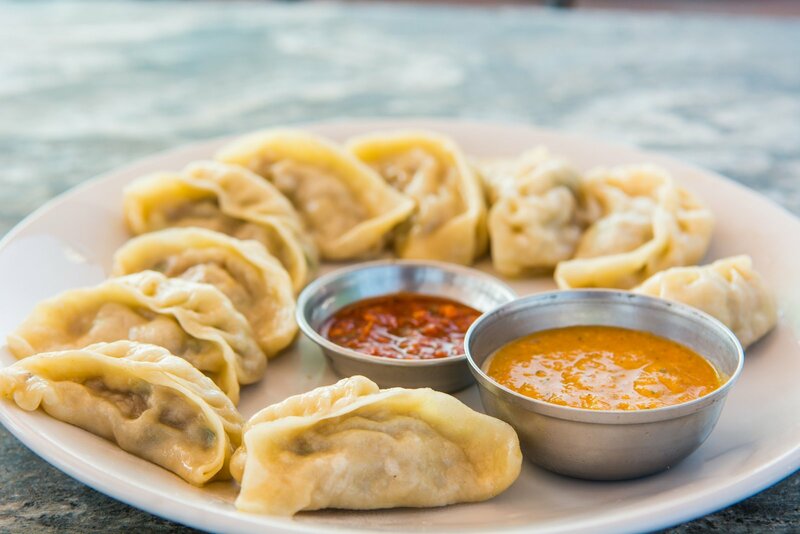 What started as a celebration and tribute to Delhiites’ favourite street snack – this momo festival is driving us insane! From Chocolate, Vodka, Tandoori, Afghani to Achari, Peshawari,Oreo, Kurkure momos you’ll be in momo heaven for 2 exciting and unforgettable days! Delhi’s most awaited Christmas Carnival will feature some of the best things you expect from the festival! From tons of gift shopping options to chilling with friends and fam in just the right way – this fest is looking LIT af! So, the final question to be asked is – where are you going?